1. To be capable of steady friendship or lasting love, are the two greatest proofs, not only of goodness of heart, but of strength of mind. 2. The love of liberty is the love of others; the love of power is the love of ourselves. 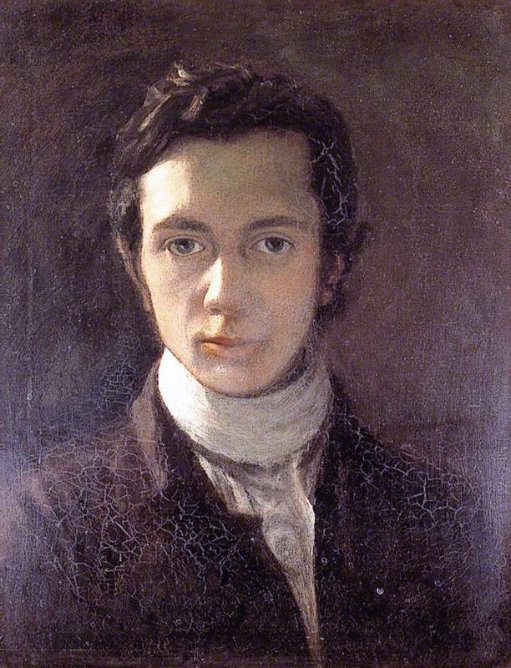 Excerpt from Wikipedia: William Hazlitt (10 April 1778 – 18 September 1830) was an English writer, remembered for his humanistic essays and literary criticism, and as a grammarian and philosopher. He is now considered one of the great critics and essayists of the English language, placed in the company of Samuel Johnson and George Orwell, but his work is currently little-read and mostly out of print. 1. A gentle word, a kind look, a good-natured smile can work wonders and accomplish miracles. 2. An honest man speaks the truth, though it may give offence; a vain man, in order that it may. 3. Grace has been defined as the outward expression of the inward harmony of the soul. 4. Great thoughts reduced to practice become great acts. 5. He will never have true friends who is afraid of making enemies. 6. No man is truly great who is great only in his lifetime. The test of greatness is the page of history. 7. No truly great person ever thought themselves so. 8. The art of life is to know how to enjoy a little and to endure very much. 9. There are no rules for friendship. It must be left to itself. We cannot force it any more than love. 10. Those who are at war with others are not at peace with themselves.